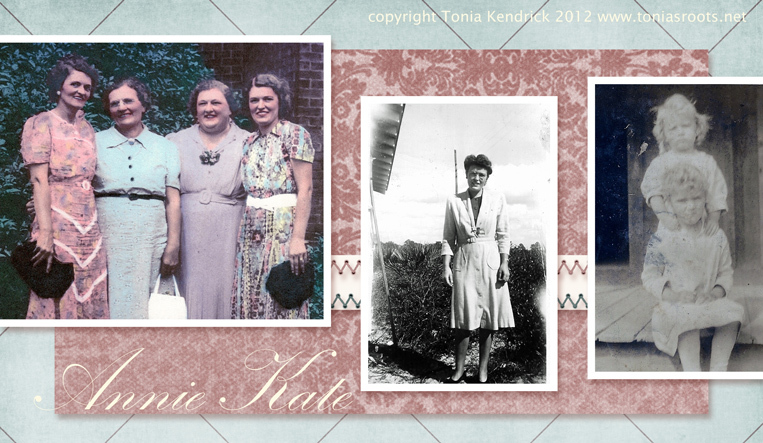 Annie Kate (Hemphill) Bryan, my great-aunt. Births Sarah Eva (Roberts) Moreland was born in 1887 in Murray County, Georgia. Annie Kate (Hemphill) Bryan was born in 1913 in Georgia. Deaths Ottis Headrick died in 1971. Click on any link above to see more information about these individuals, including source citations.